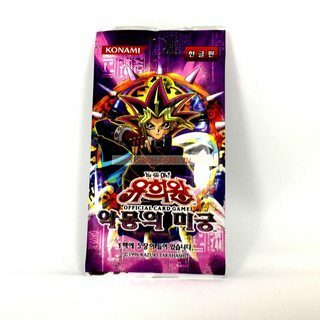 PSV-KR Pharaoh's Servant Gói Thẻ Bài Yugioh! 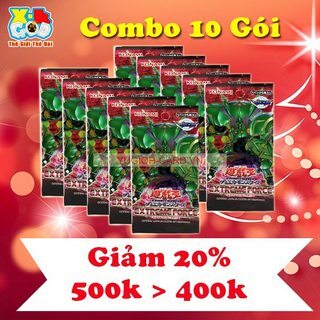 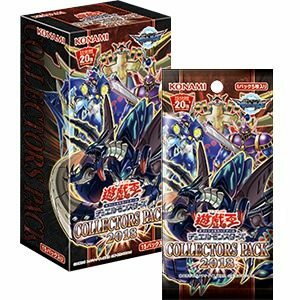 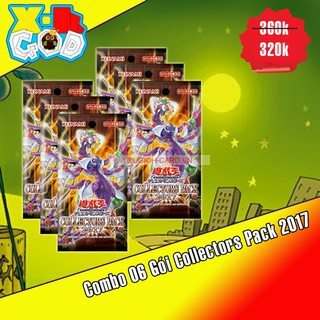 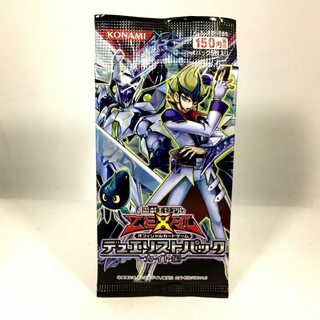 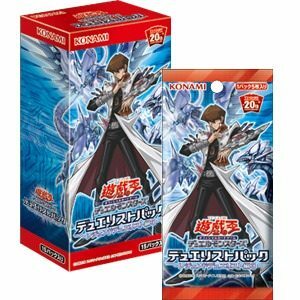 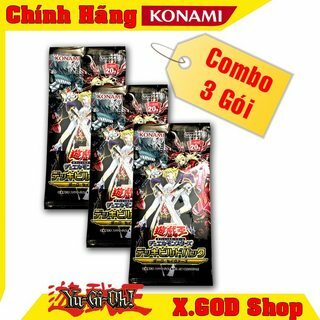 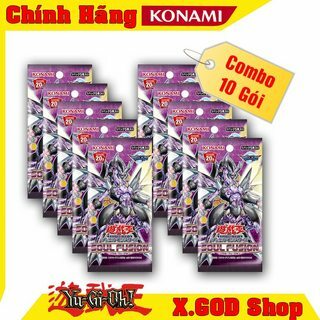 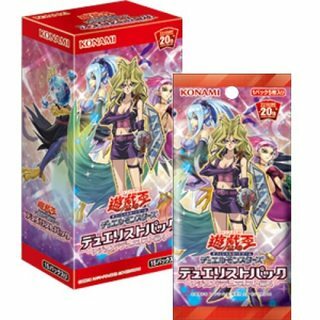 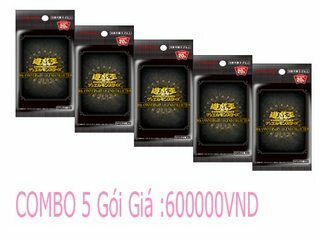 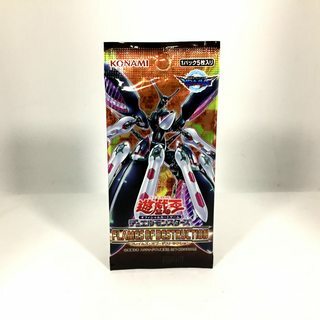 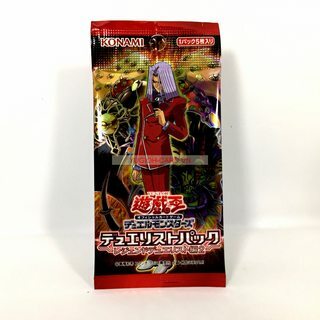 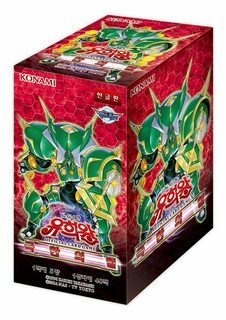 20AP-KR Gói 20th Anniversary Pack 2nd Wave Gói Thẻ Bài Yugioh! 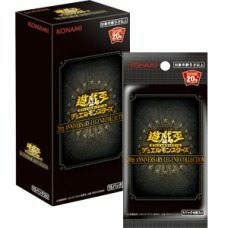 DP20-JP Duelist Pack: Legend Duelist 3 Gói Thẻ Bài Yugioh! 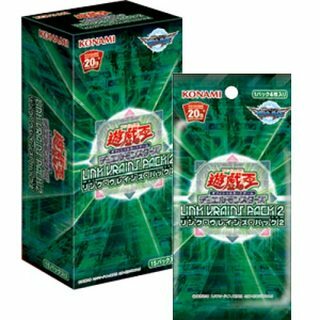 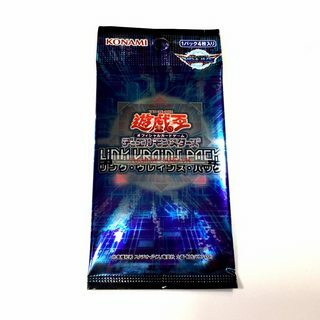 CIBR-KR Circuit Break Gói Thẻ Bài Yugioh! 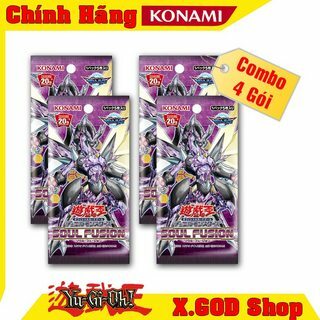 DBDS-JP Gói Deck Build Pack: Dark Savers Gói Thẻ Bài Yugioh! 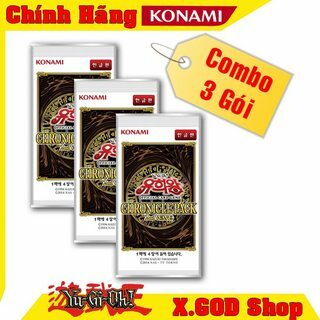 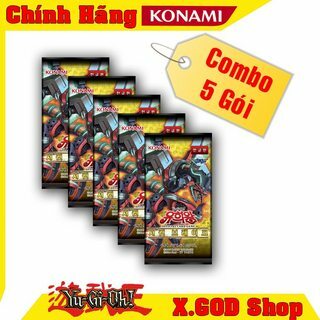 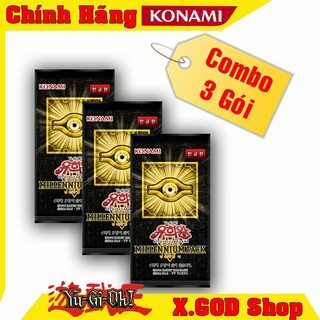 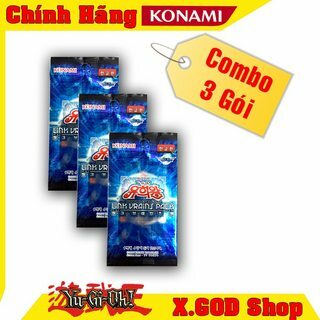 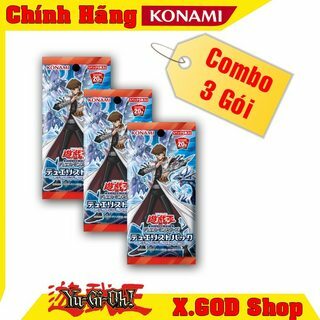 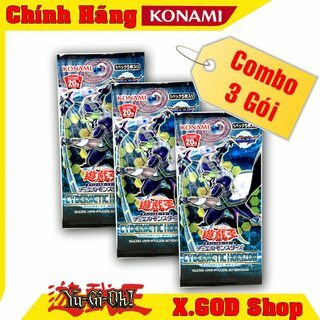 DP13-JP Gói Duelist Pack: Kite Gói Thẻ Bài Yugioh! 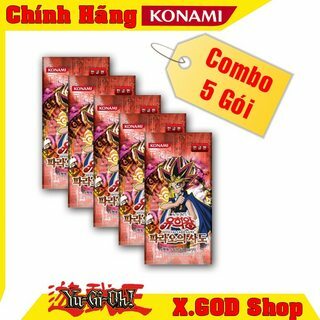 FLOD-JP Flames of Destruction Gói Thẻ Bài Yugioh! 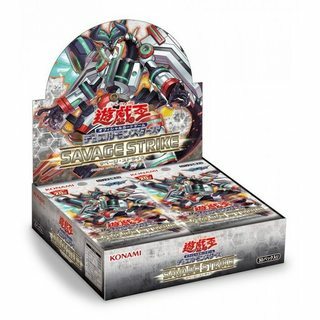 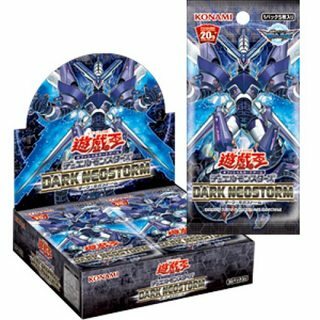 "Abyss-", "Archfiend", "Aroma", "Atlantean", "Burning Abyss", "Crystron", "Gem-Knight", "Gladiator Beast", "Hieratic", "Invoked", "Inzektor", "Lightsworn", "Madolche", "Mermail", "Metalfoes", "Noble Knight", "Prophecy", "Qli", "Ritual Beast", "Ritual Beast Tamer", "Ritual Beast Ulti-", "Shaddoll", "Spellbook" và "Zefra"